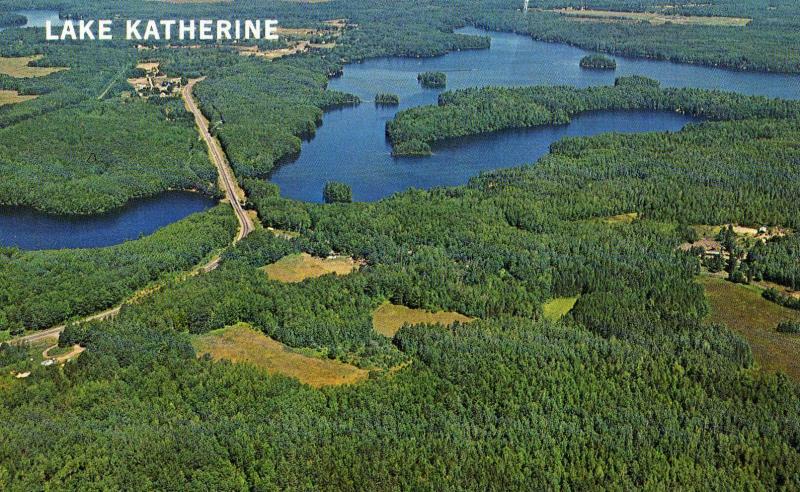 Lake Katherine is a crystal clear spring-fed 590 acre lake with public access. It is perfect for fishing, swimming, and water sports. Swimming is excellent off the dock and a pretty public beach is accessible by boat or car. Our cabin comes with a 14 foot aluminum rowboat. We also rent a a canoe for a quiet paddle. Other rentals and bait are available nearby. 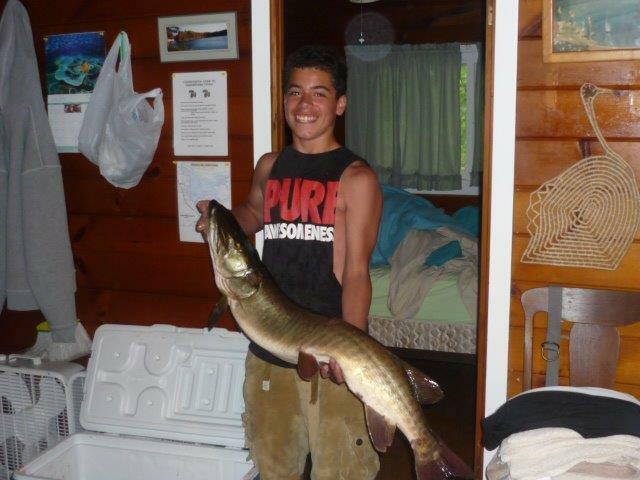 Fishing yields a wide variety of species such as walleye, muskellunge, bass, and pan fish at depths of up to 33 feet. Come and fish!